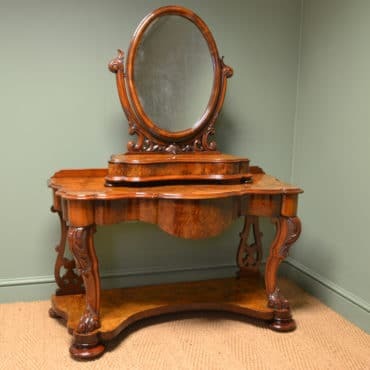 Here at Antiques World, we offer only the finest quality antique furniture from the Georgian, Regency, Victorian and Edwardian British periods in traditional classic designs. 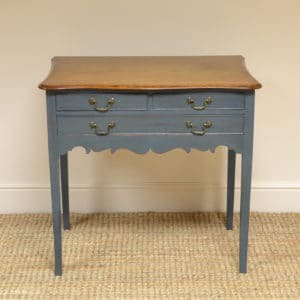 Our Antiques are carefully restored using traditional methods of restoration, bringing the original finish back to life and keeping the patina glowing. 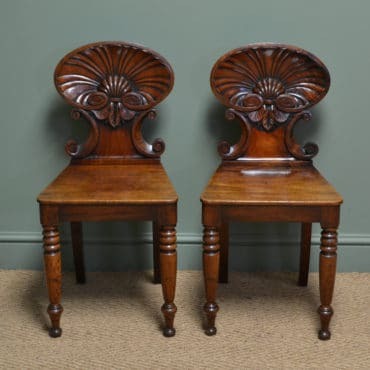 We are LAPADA and Cinoa members, offering the highest quality period pieces, so if you are looking to buy antique furniture online, then look no further. 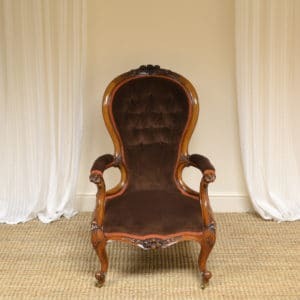 We deal with the trade and private buyers alike and offer door to door delivery around the UK and worldwide, with insurance and packaging to ensure it arrives into your room in perfect condition. 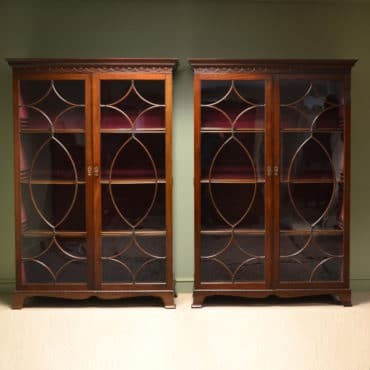 All our antiques are visible on our website with clear pictures, descriptions and clearly marked with the price. 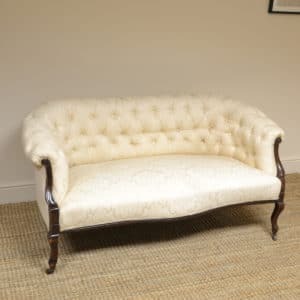 We also offer a 28 day money back guarantee on our website purchases in the UK. 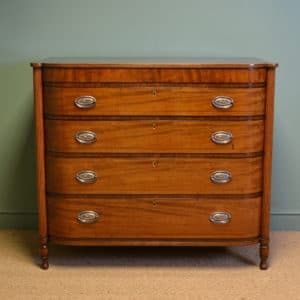 You can spend hours to days searching for that special piece, searching through auctions, antique centres or antique fairs, like Kempton antiques market in Sunbury, to the higher end like LAPADA and BADA fairs. 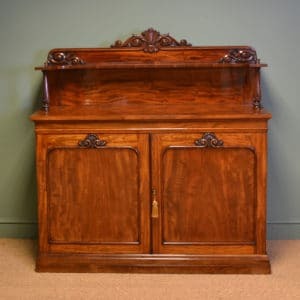 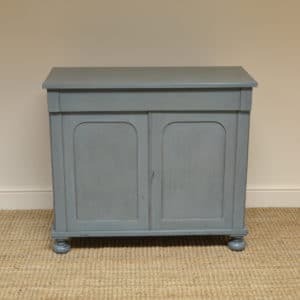 Buying your antique furniture from us, will save you endless hours of searching, as this is all done in the comfort of your home on your laptop or computer and we do the hard work for you, getting your newly purchased antiques into the room of your choice. 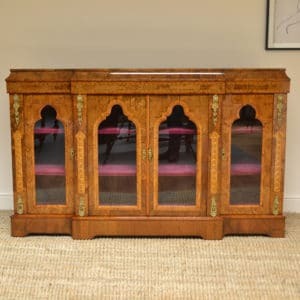 Driscolls Antiques are leading antique dealers who specialise in fine English antique furniture for sale in the UK. 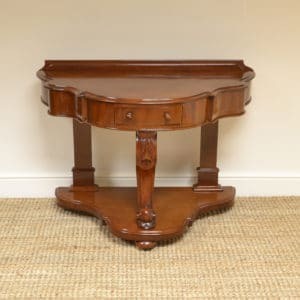 We offer a vast selection of genuine antique furniture online and in our large warehouse in Clitheroe, Lancashire, Close to Preston, Manchester, Skipton, Leeds and Harrogate in North Yorkshire. 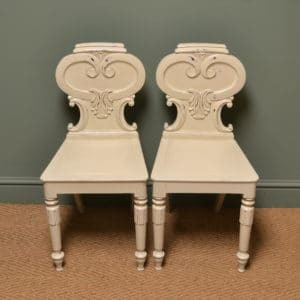 We are a small family business which has been established over 25 years and is now run by James and Rebecca Driscoll. 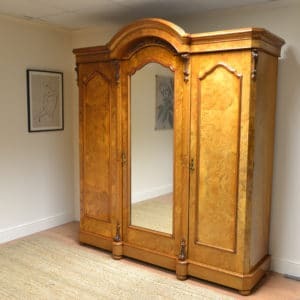 Antiques, the mere word conjures up varying images to different people. 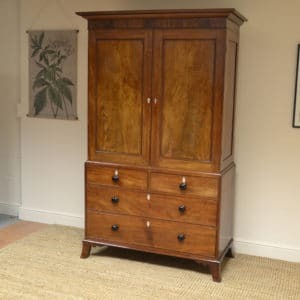 From antique furniture to jewellery it is a world where there is a vast array of choice, interest and intrigue that so many people find great joy from. 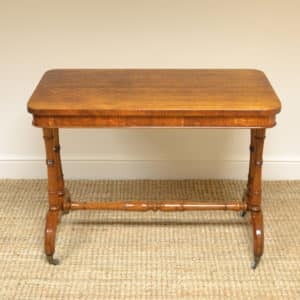 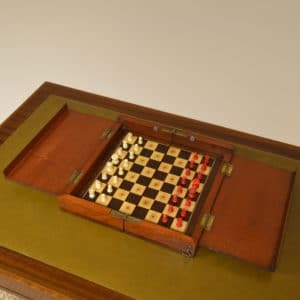 Be it a sense of history, a period of style or quality of craftsmanship that can no longer be found from new, the world of antiques can hold something for everyone.